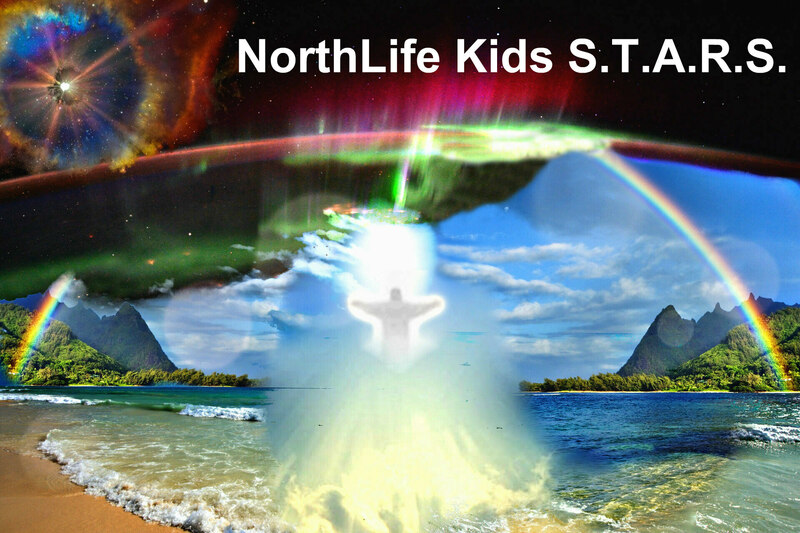 At NorthLife, we are a family of nations loving God together. And one of the ways that we seek to accomplish this goal is by the giving of our time in service to those inside and outside of the church. Do you enjoy being around children of all ages? Maybe your gift is working with babies who are 10 months to 23 months old. Or maybe you'd love to be on the kids' ministry team to help with events. Whatever your passion is, we have a spot for you and your talents. We're particularly looking for Sunday School teachers and playroom volunteers. If you are interested in this area of service please contact Karen Sturgis.